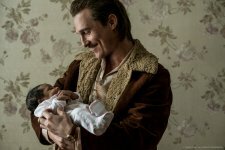 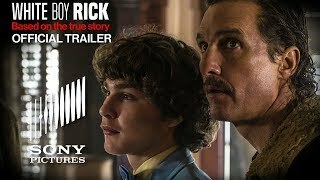 White Boy Rick release date was Friday, September 14, 2018. 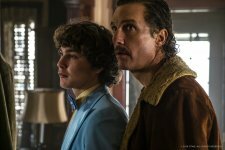 This was a Nationwide in theaters release. 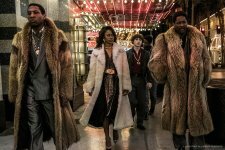 Based on the true story of Richard Wershe Jr., the only successful white boy gangster/drug kingpin in an African American dominated 1980’s Detroit. 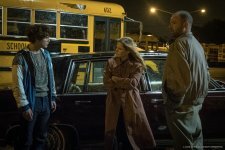 Jennifer Jason Leigh and Rory Cochrane will portray FBI agents who began working with Wershe as a confidential informant from the beginning (Deadline.com, 1/31/17).